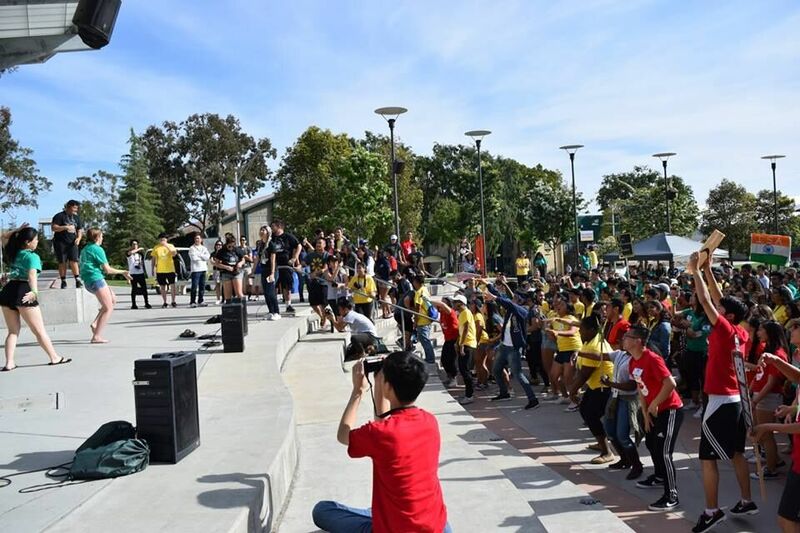 This past weekend, PolyCultural Weekend (PCW) hosted over 300 potential students and highlighted the resources and clubs that Cal Poly has to offer for underrepresented students. PCW provides these students with the opportunity to connect with current Cal Poly students, experience life at Cal Poly and see that there is a community that will support them. Participating prospective students are housed with students who volunteer to be hosts during the duration of the program. The PCW housing committee carefully pairs participants with hosts based on ethnicity, major and interests. While the lack of diversity at Cal Poly is something that is acknowledged early on in the program, participant’s host’s serve as a resource to continue this discussion, ask questions, and share their own personal experiences as a minority at Cal Poly. Following the success of PCW, a photo of a Lambda Chi Alpha member in blackface from an event over the same weekend circulated social media. Mustang News asked university spokesperson Matt Lazier about the university’s stance on the blackface incident happening during PolyCultural Weekend. Plaza Palooza, a club showcase for PCW, gave prospective students a chance to get a feel for the clubs and organizations that students can join. PCW organization representative for the National Society of Black Engineers Sekaye Knutson said he showcased his own project at the event. This year, 27 cultural clubs on campus came together to highlight academic, social and cultural resources to prospective students. Through a club showcase, cultural club performances in the Performing Arts Center, campus tours and more, PCW involved about 1,000 people. “The amount of cultural organizations that participated in PCW is something really great that maybe most students don’t know even exists, that we have that many organizations that are culturally related,” business administration senior and PCW lead coordinator Jason Lu said. Lu said he also wants to encourage Cal Poly students to look into the many events that these clubs put on throughout the year.